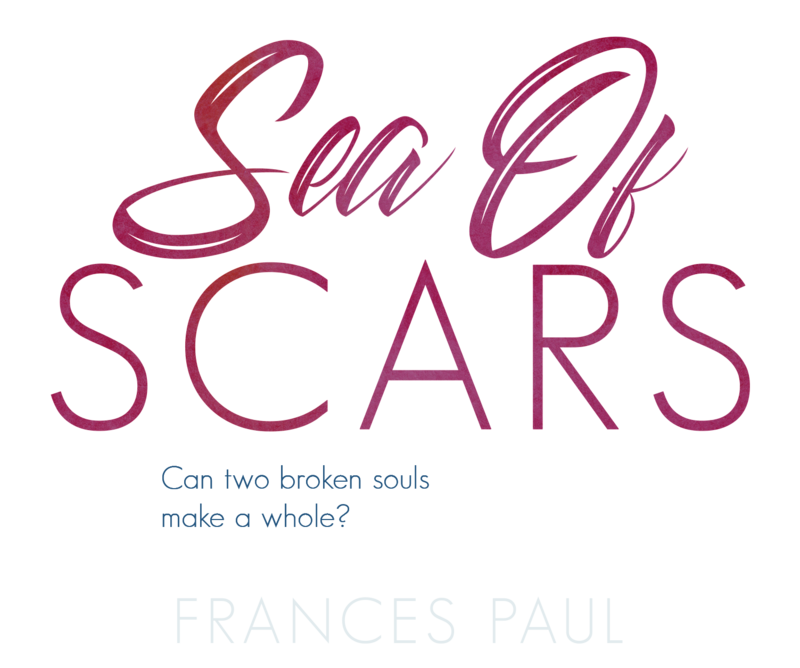 My new novel Sea of Scars is set to be released on April 16, 2019. Please visit the website regularly for news and release updates. Thanks for your support!